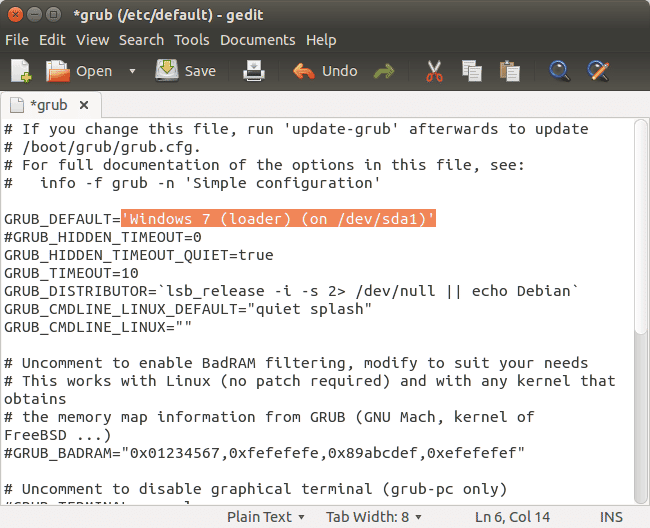 When you dual boot Ubuntu along Windows, you’ll notice that GRUB loader treats Ubuntu as it’s default booting option. If you are a regular Windows user, you may find this annoying. But wait, what if you can change it? Yes! 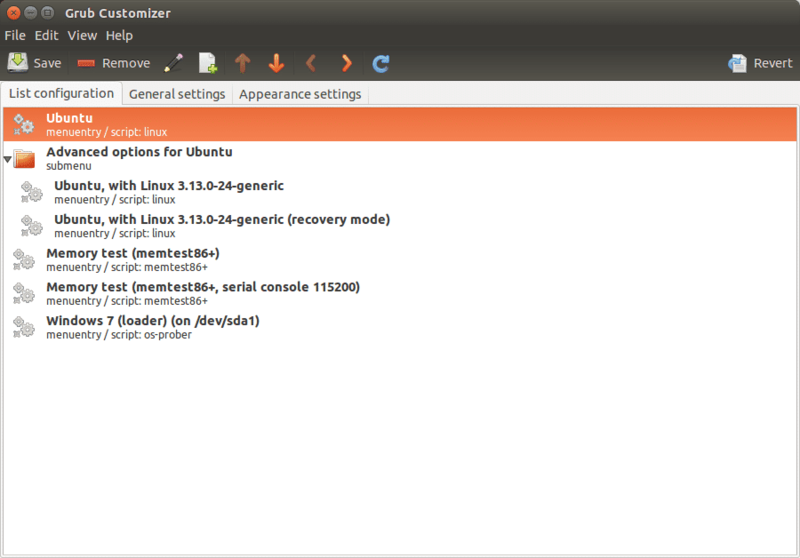 You can change it with some simple tweaks in Ubuntu. There are several methods to accomplish this. In this Tutorial, I’ll show you two often used methods. 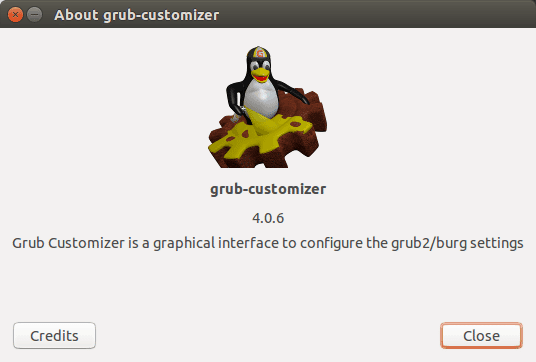 There is a graphical tool Grub-Customizer that helps you change boot order. 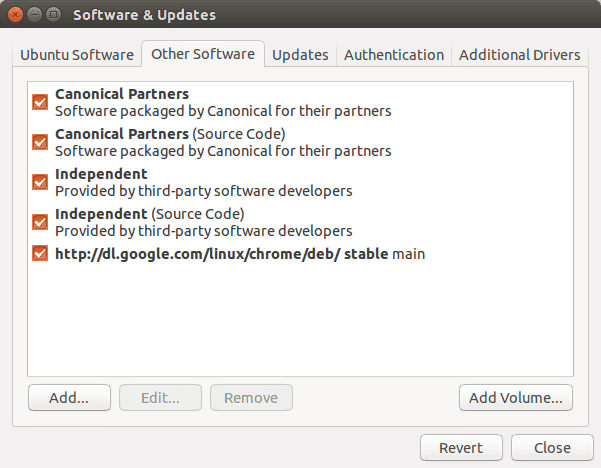 It does not come pre-installed in Ubuntu, so you have to install it before using. You may have to enter your root password after the first command. 4. Select Windows entry and then use the up arrow button to take it to the Top position. Save and Exit. 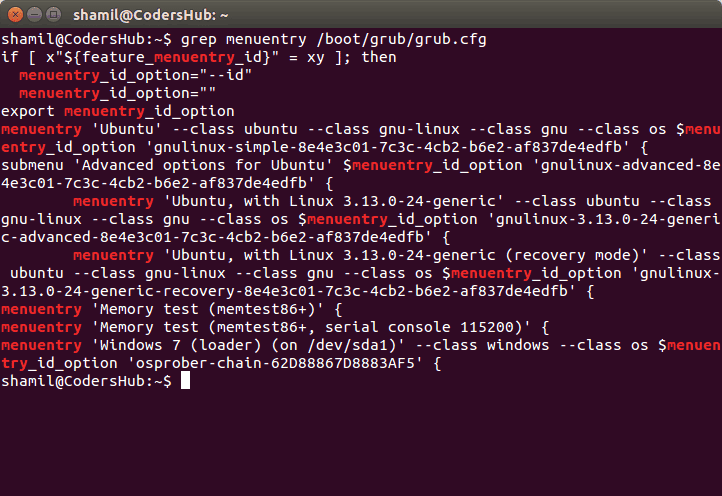 Now Reboot and You’ll find Windows as the default choice for GRUB loader. You can change the GRUB boot order by modifying the settings in the file /etc/default/grub. 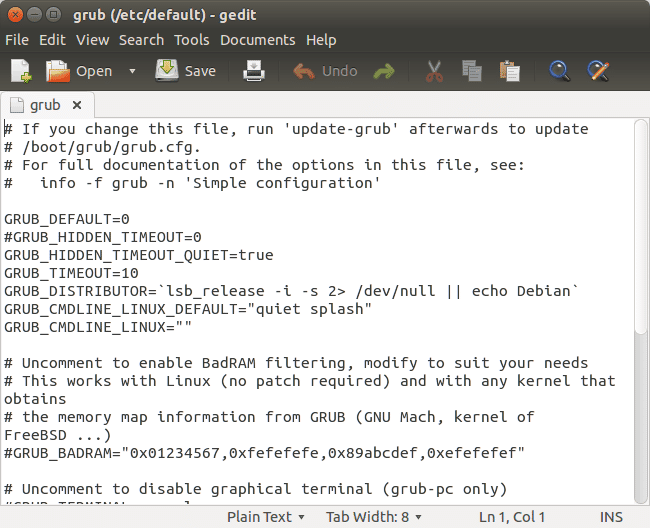 This will open the grub file gedit text editor. 3. Find out the line GRUB_DEFAULT=0. 4. Replace the 0 (zero) with the previously copied text from step 1. NOTE: I have used Ubuntu 14.04 LTS to demonstrate the above. 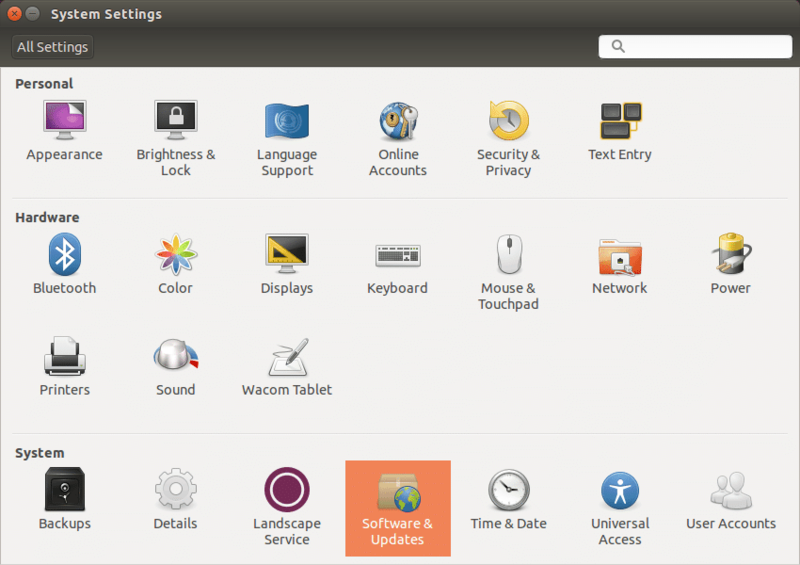 If you are using any different version of Ubuntu, the above screenshots may vary.